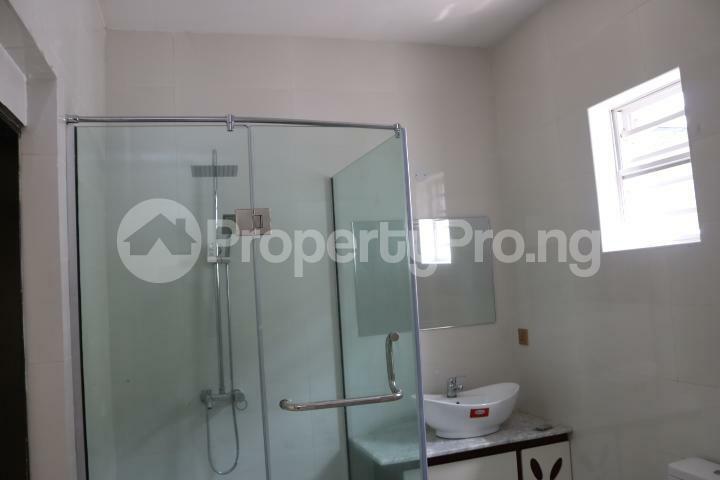 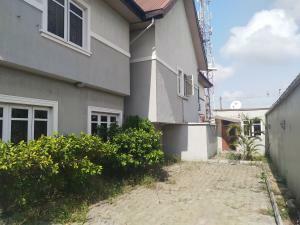 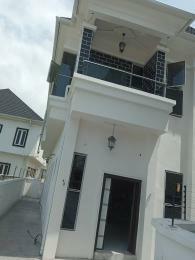 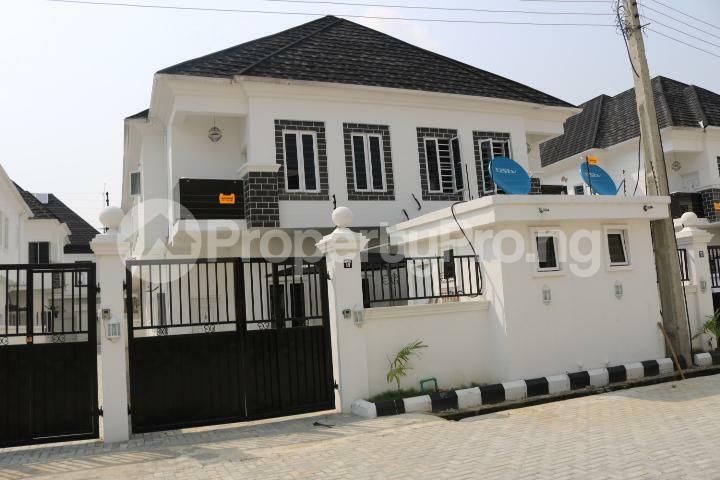 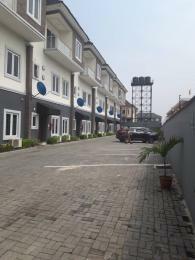 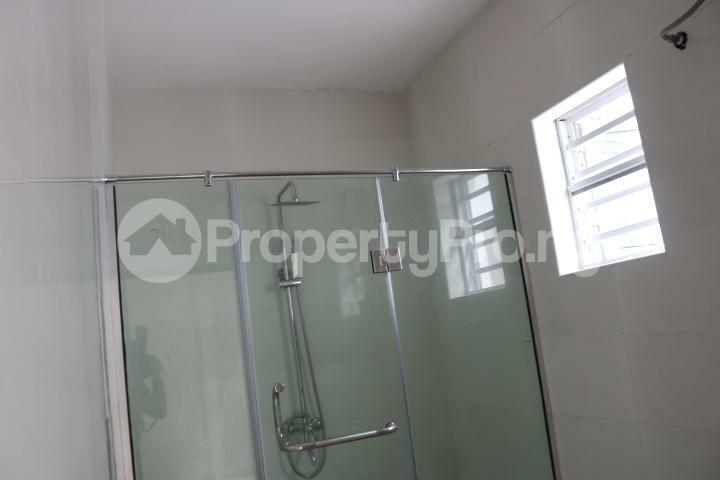 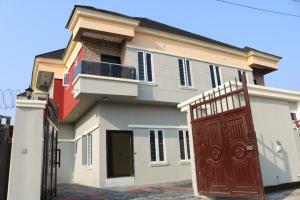 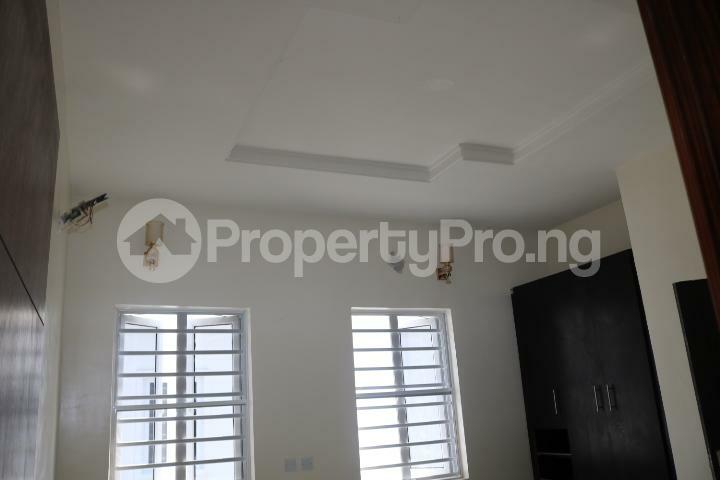 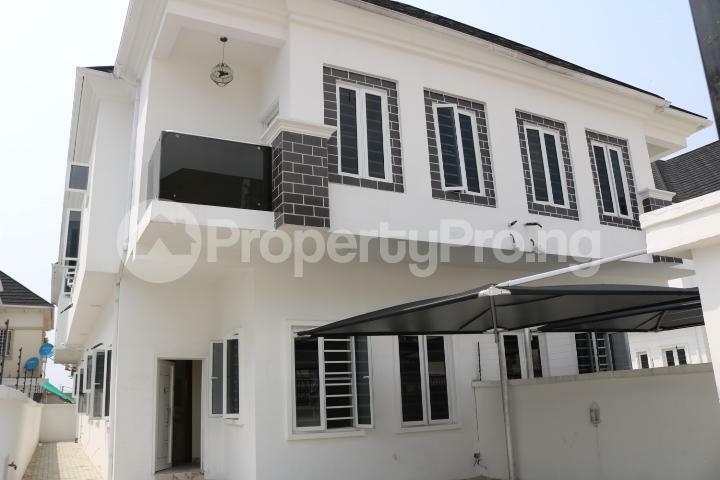 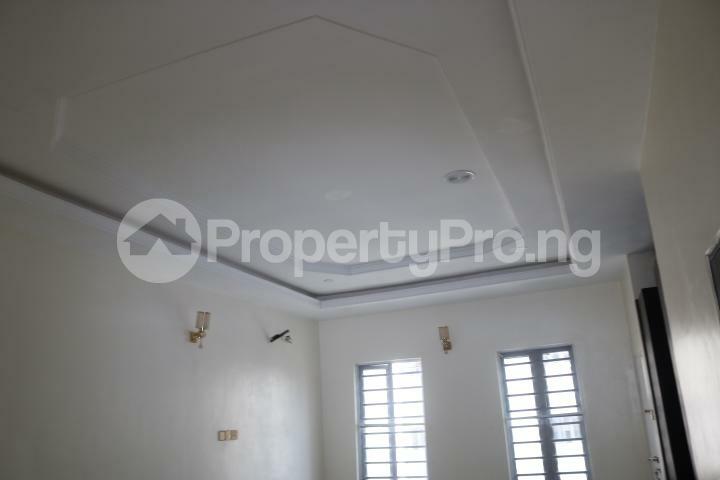 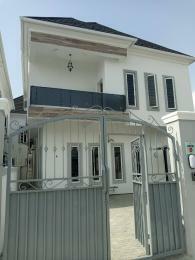 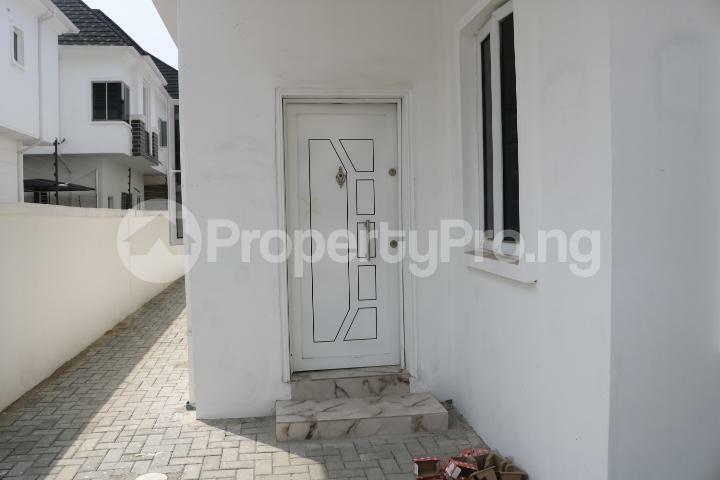 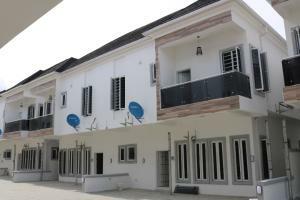 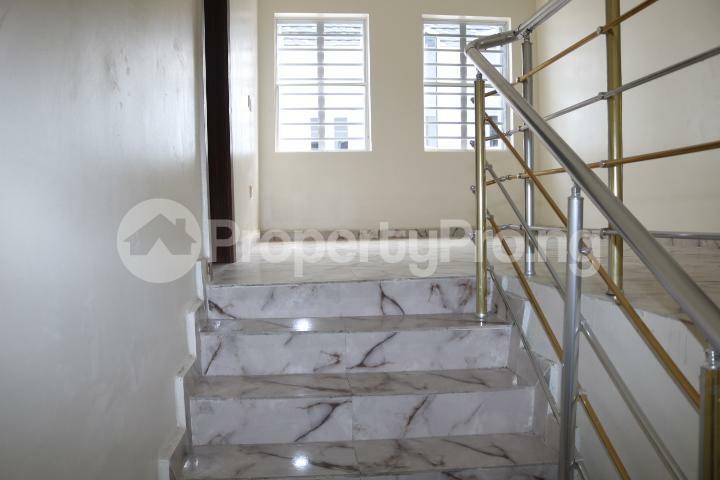 FOR SALE: Brand new, luxuriously finished and well located 4 bedroom semi-detached house with boys quarter at Chevron Estate, Lekki, Lagos. 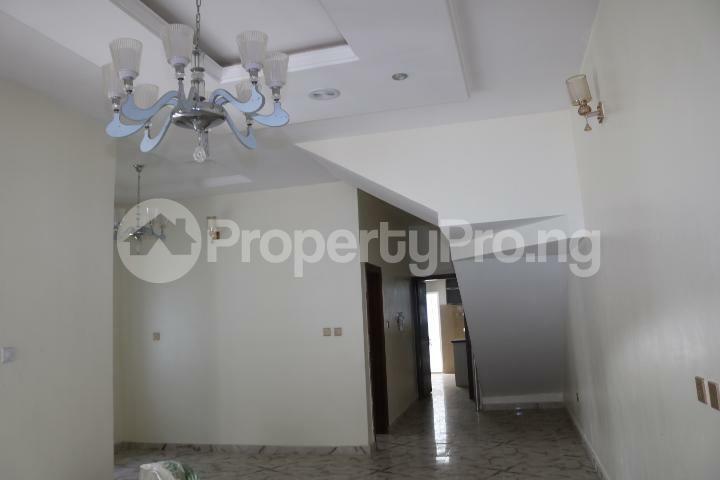 This beautiful property was purposefully built to ensure high functionality, luxury and ambiance. 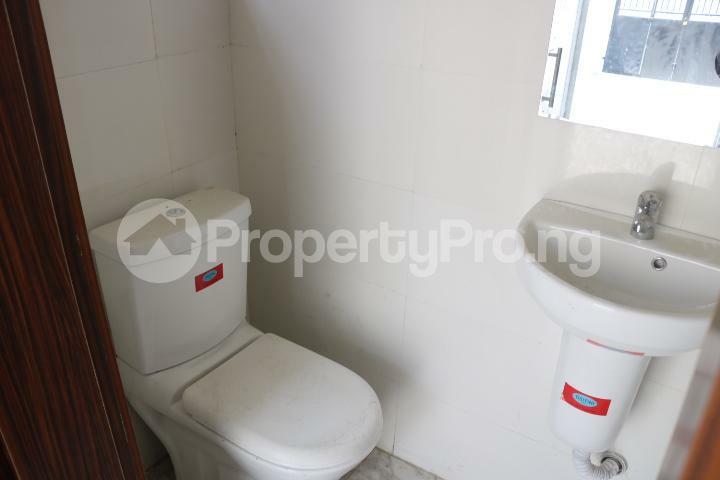 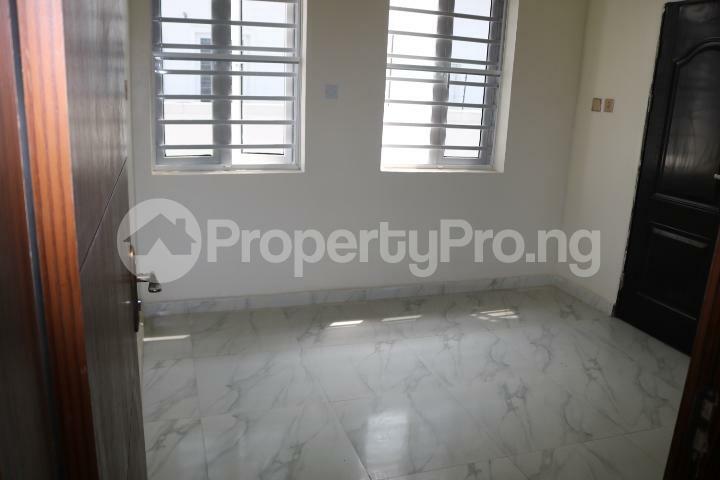 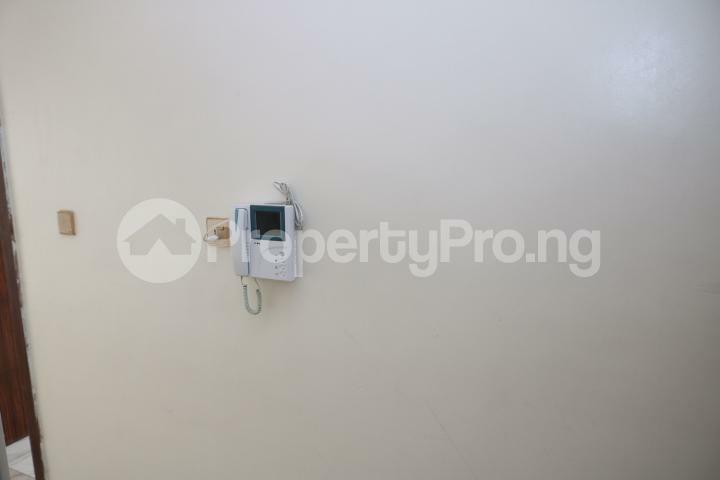 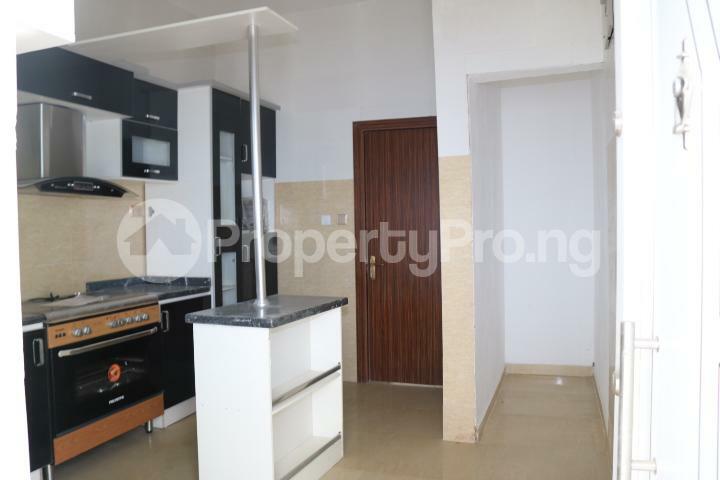 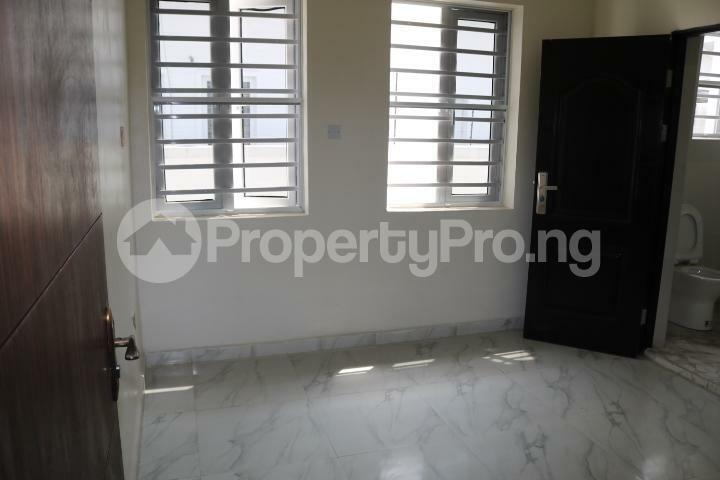 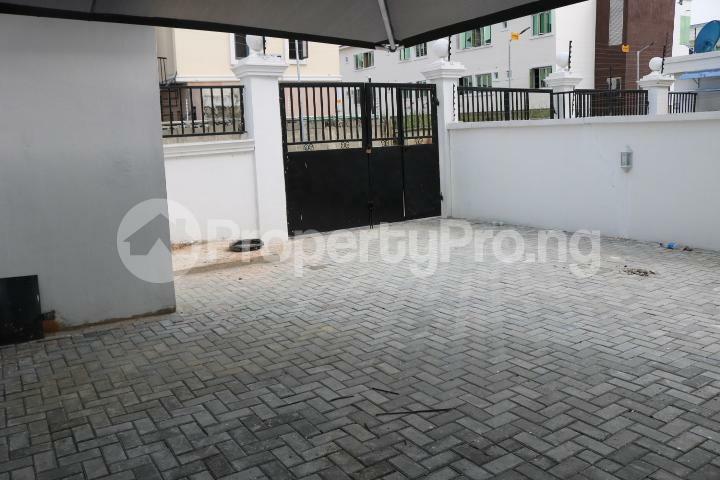 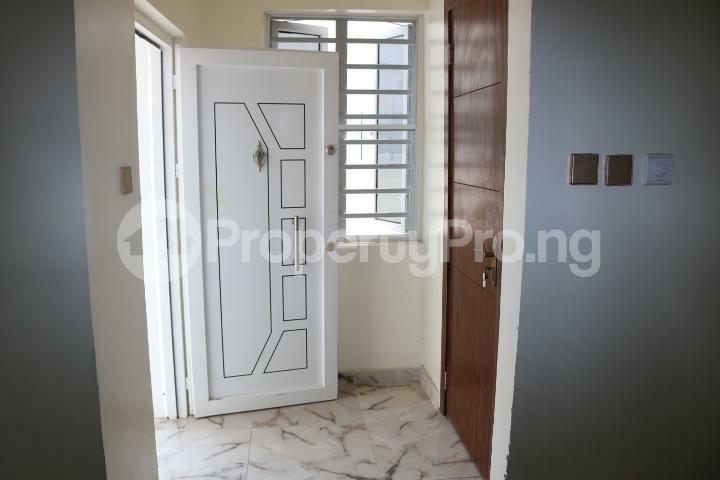 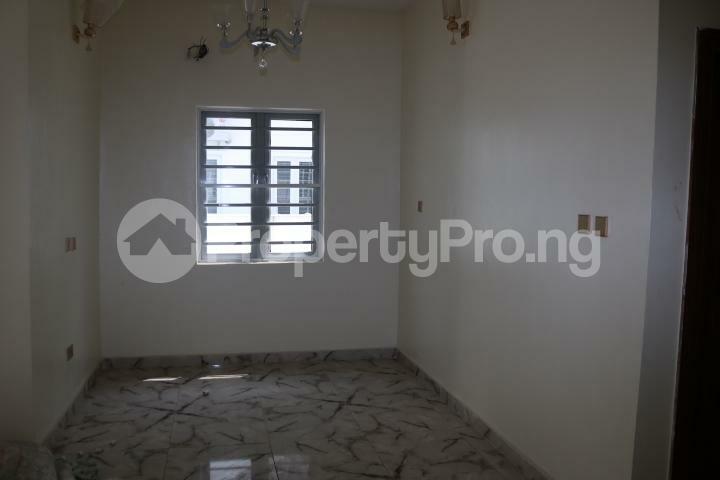 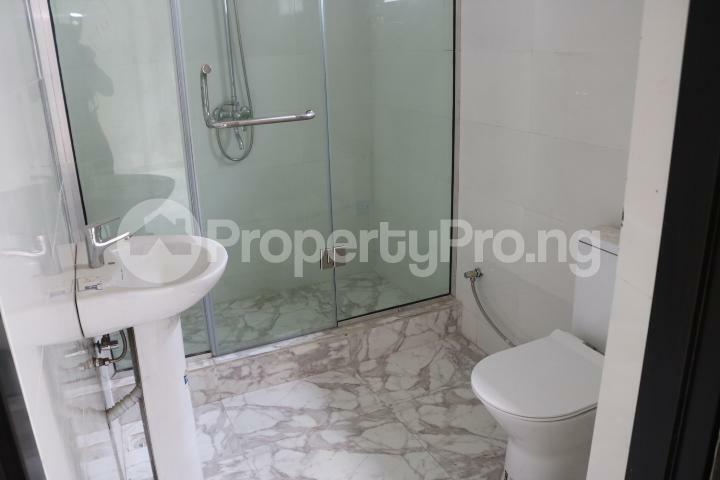 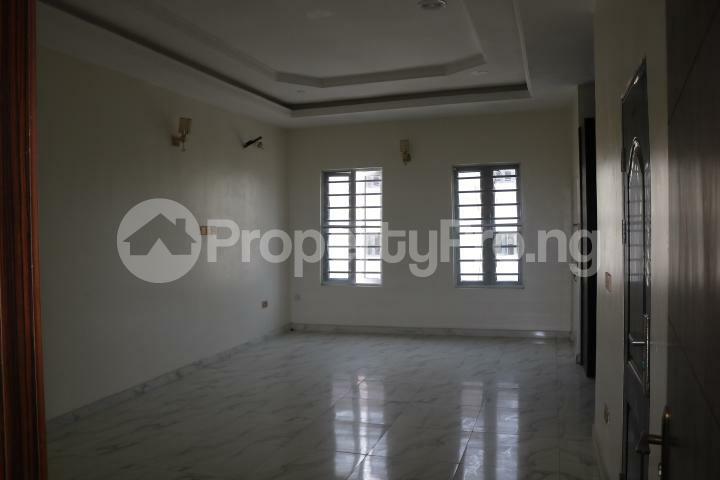 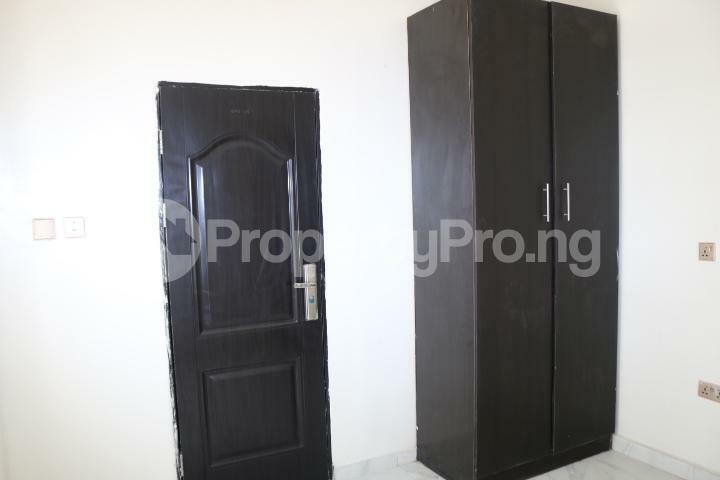 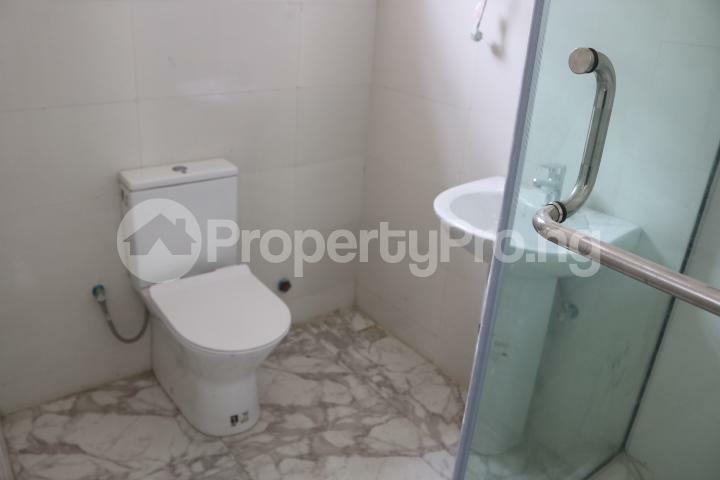 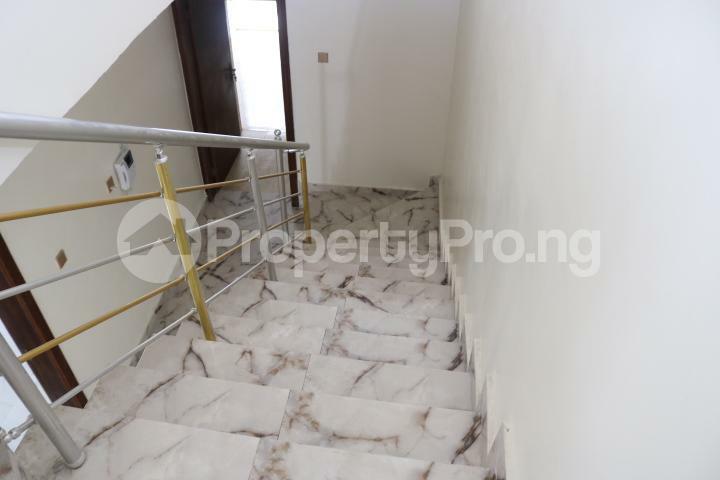 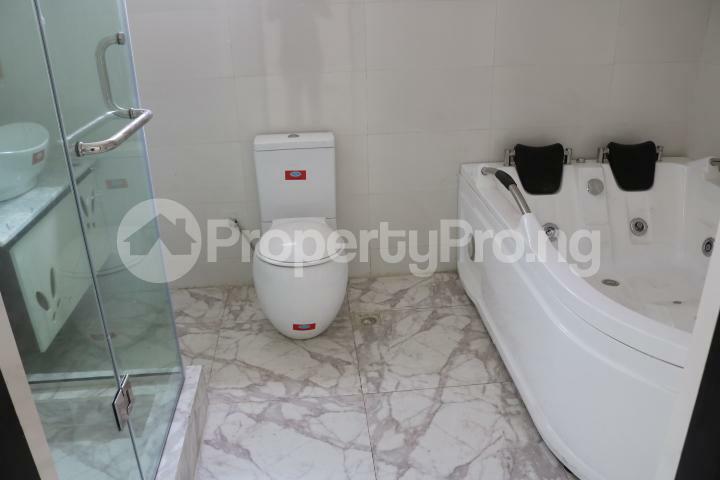 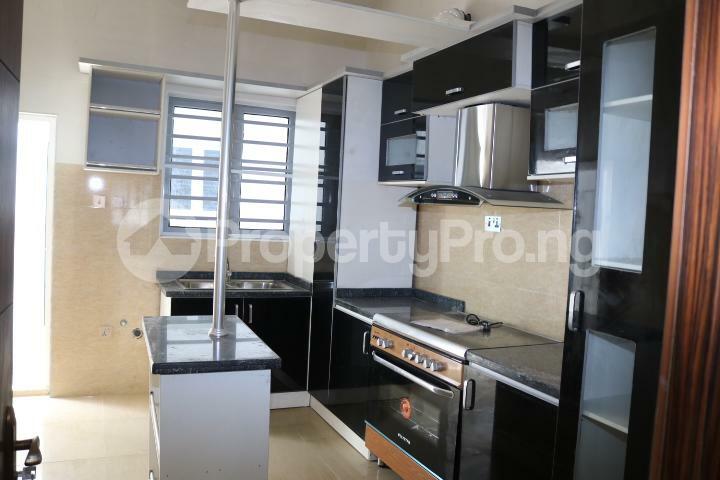 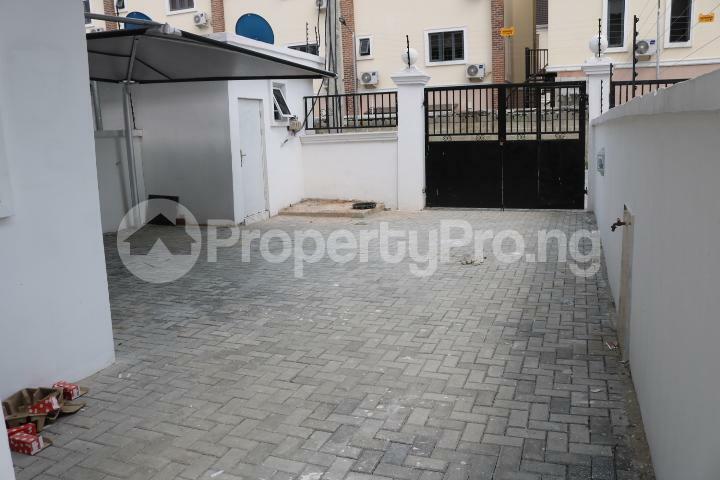 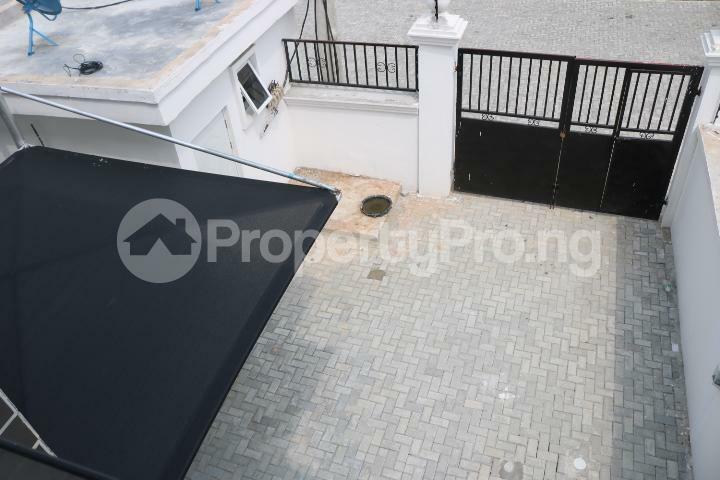 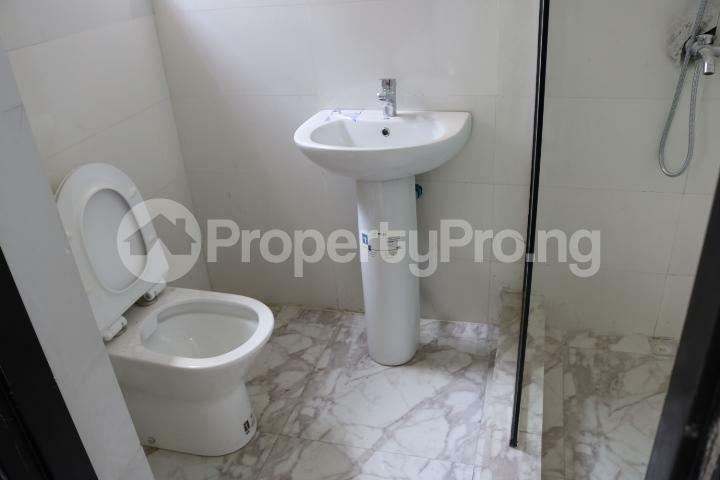 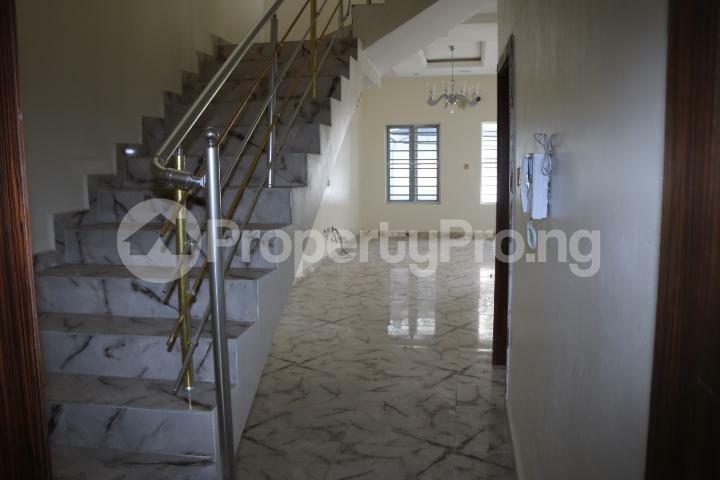 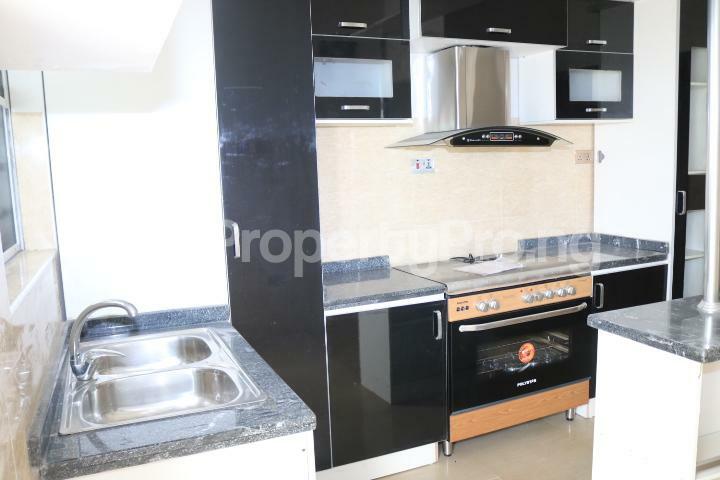 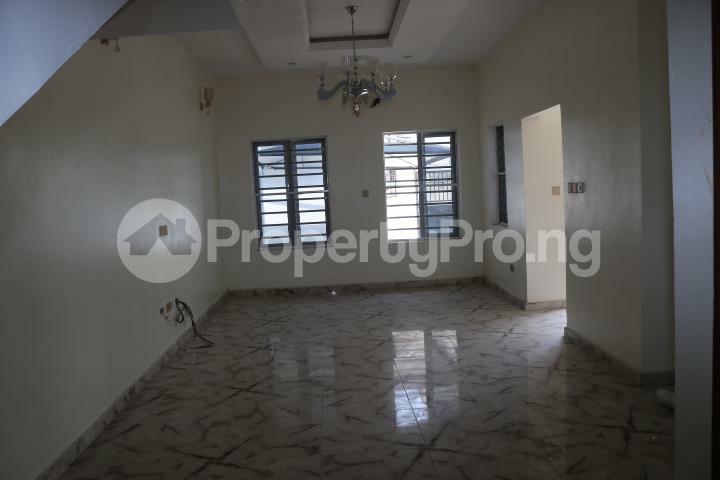 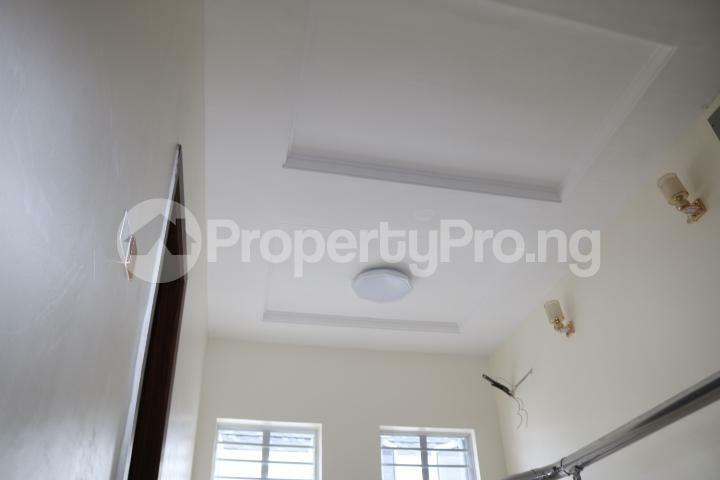 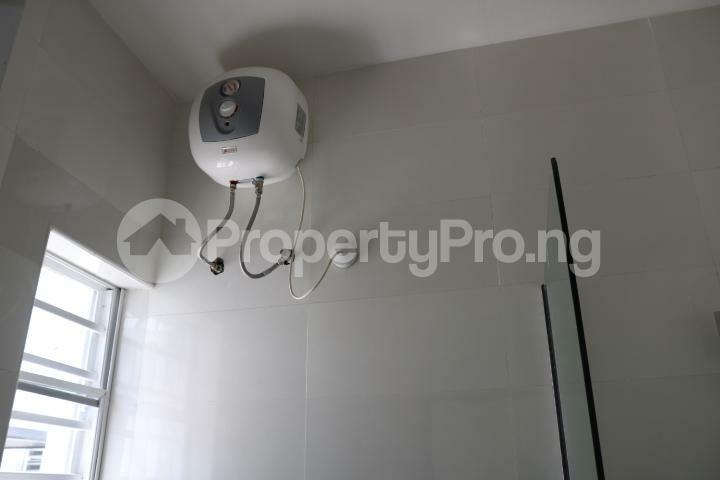 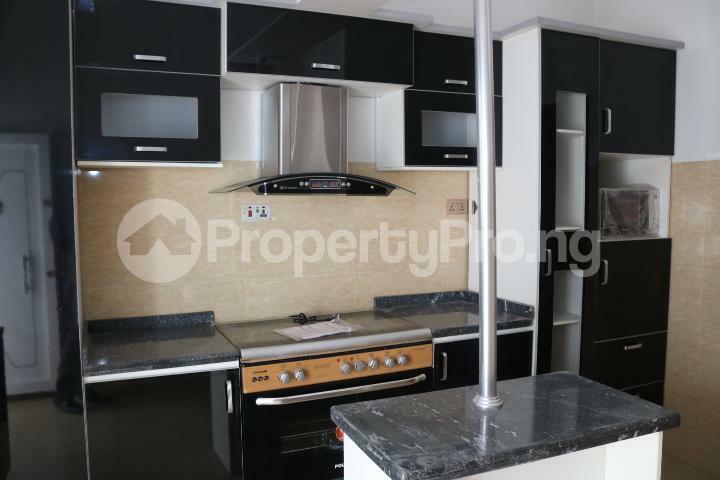 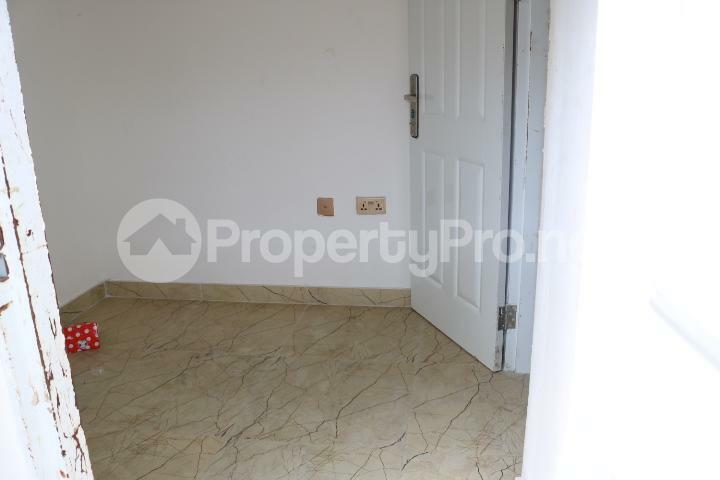 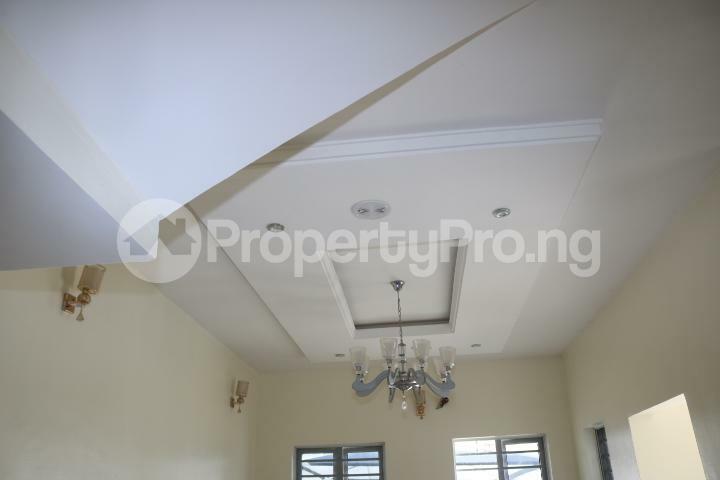 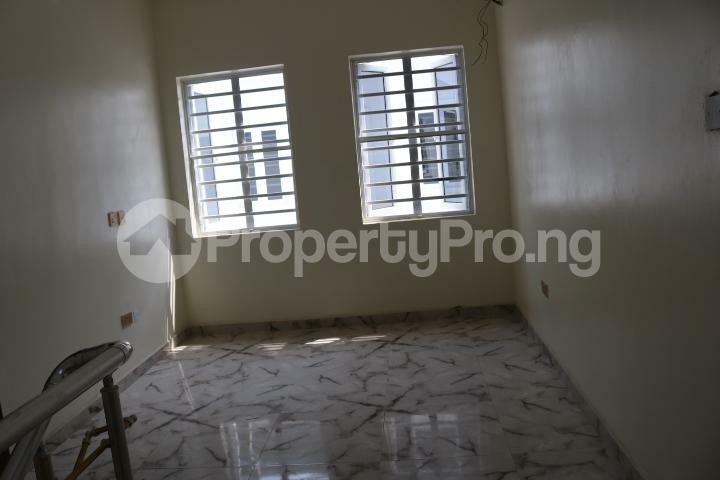 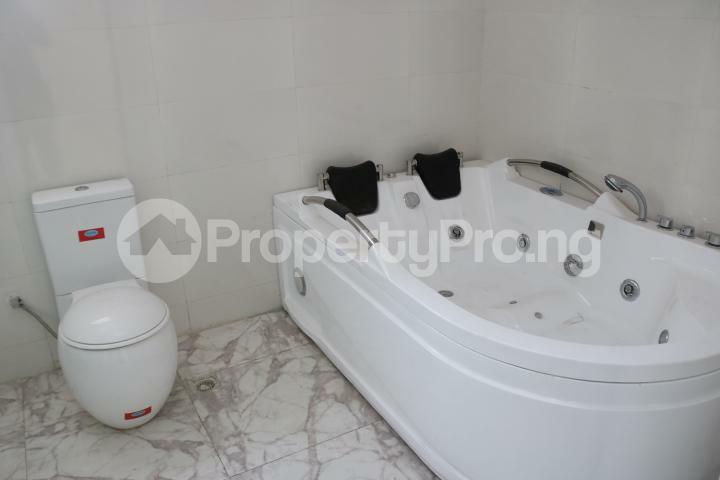 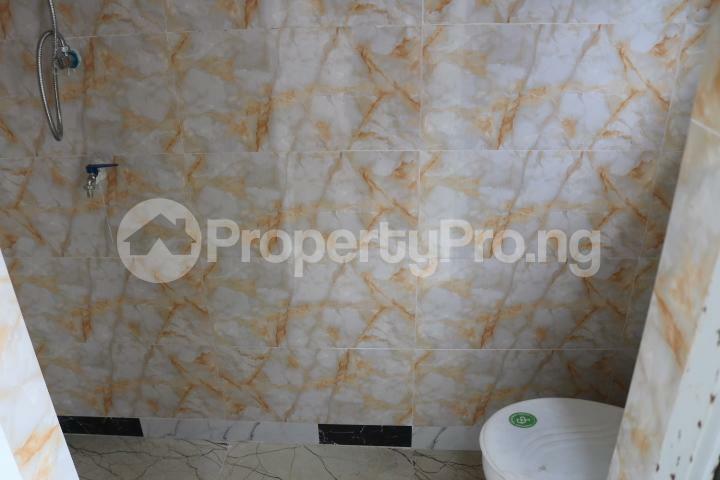 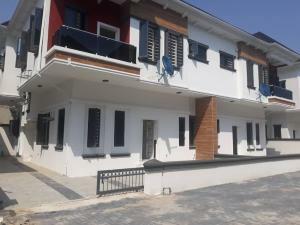 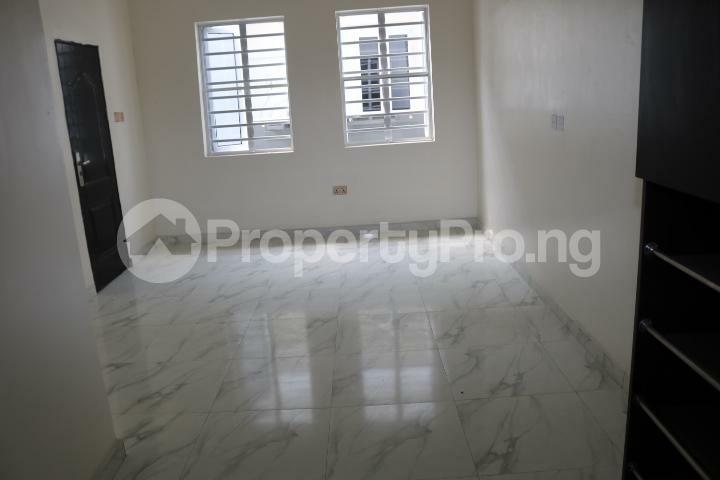 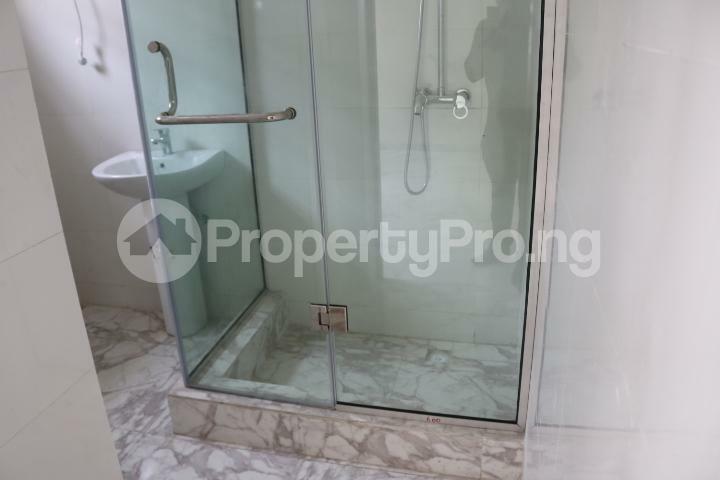 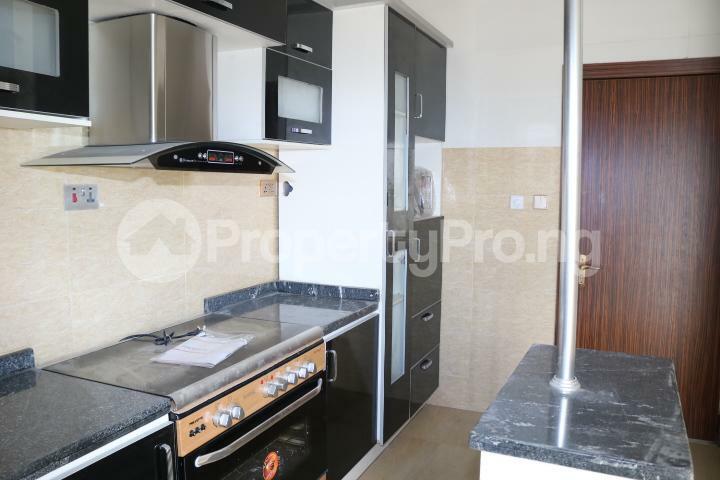 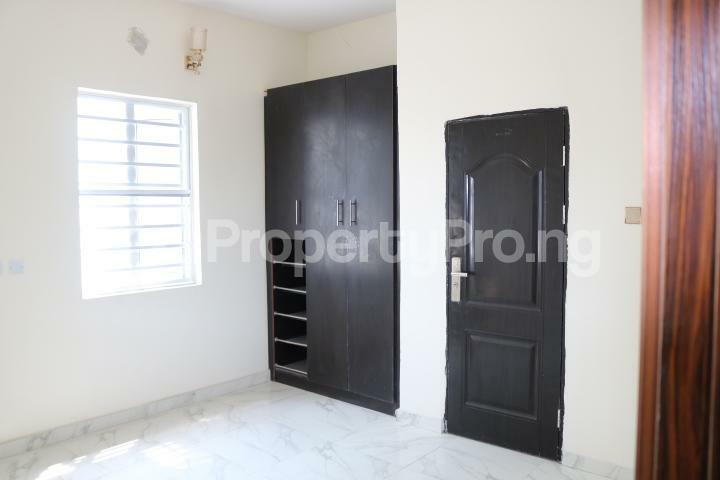 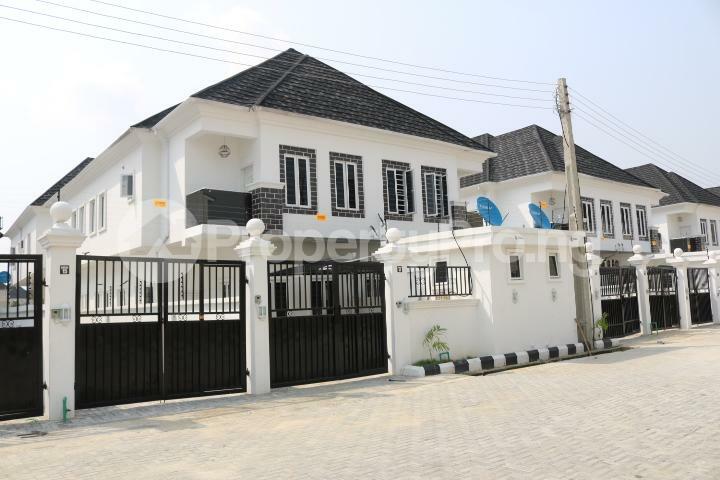 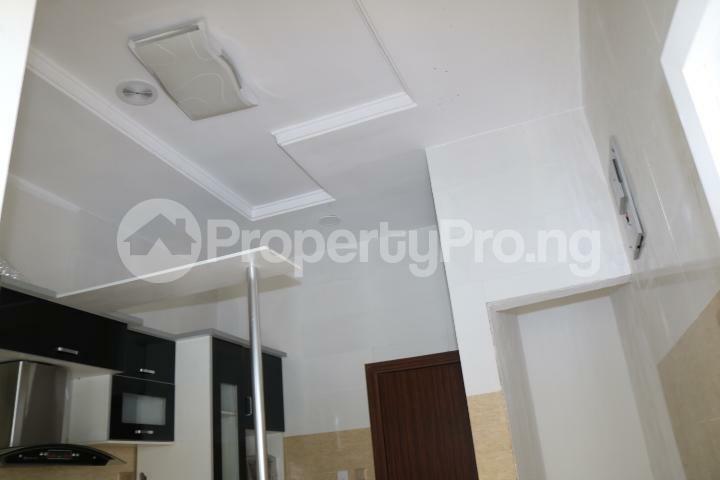 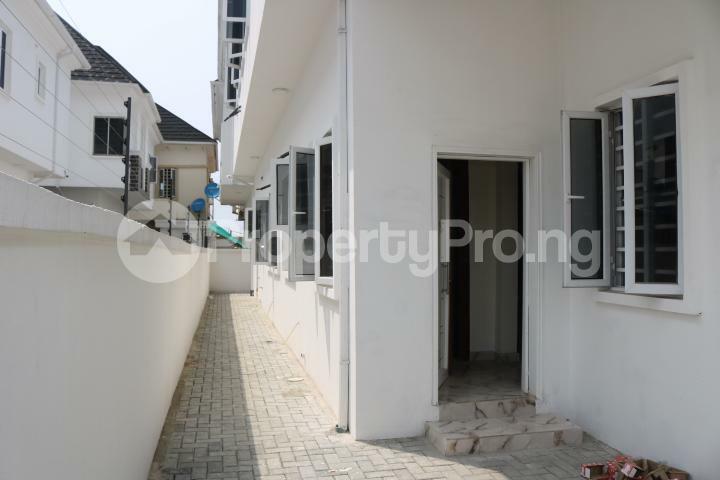 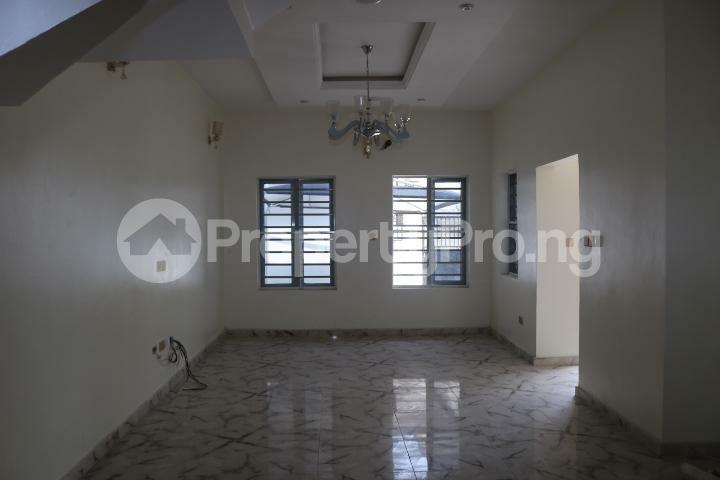 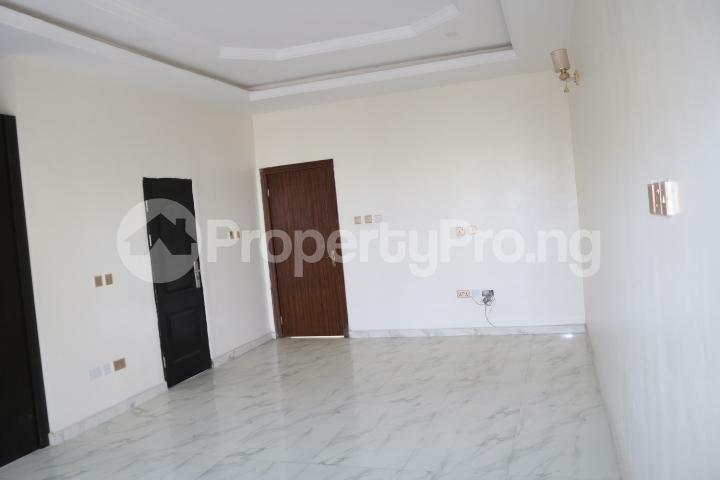 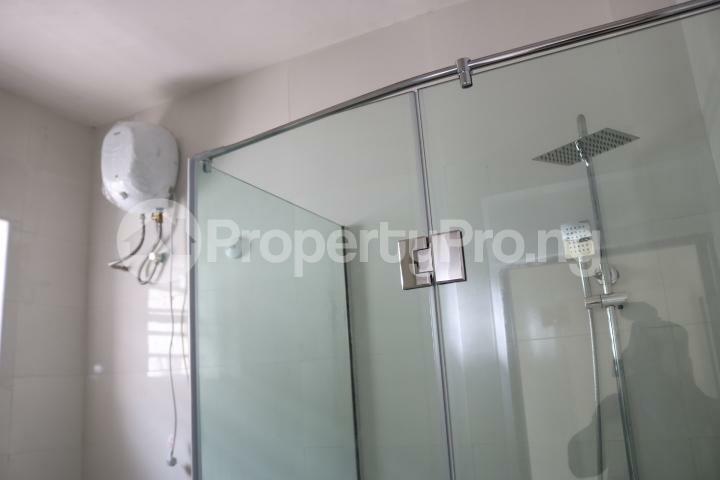 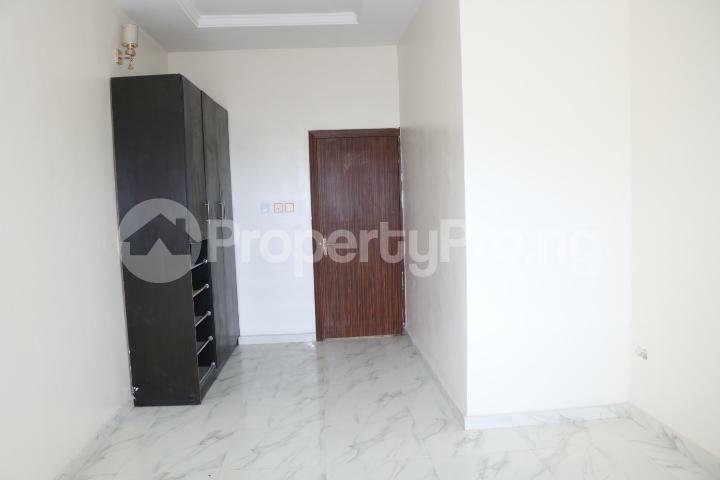 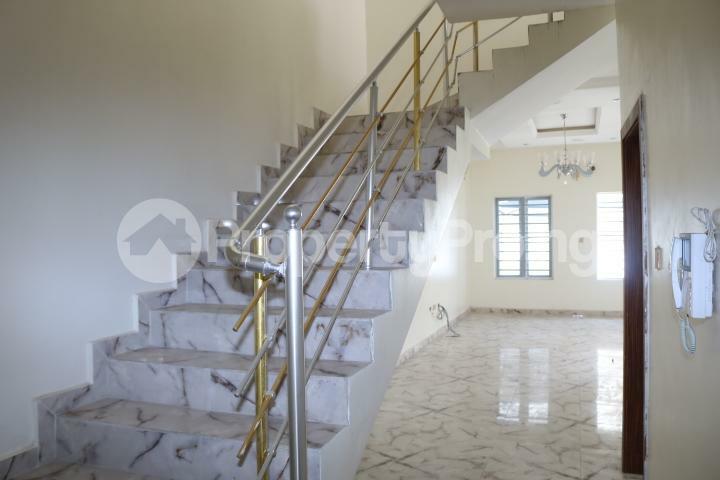 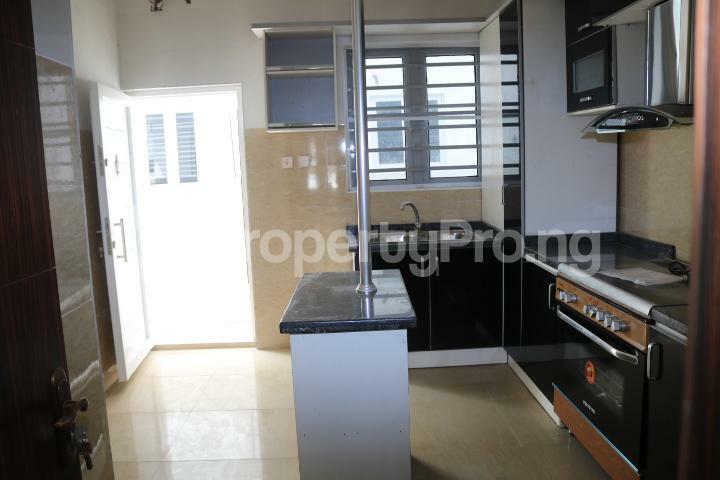 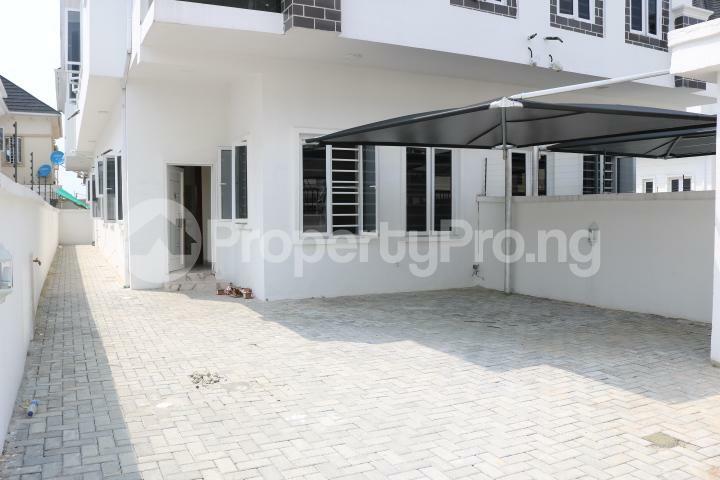 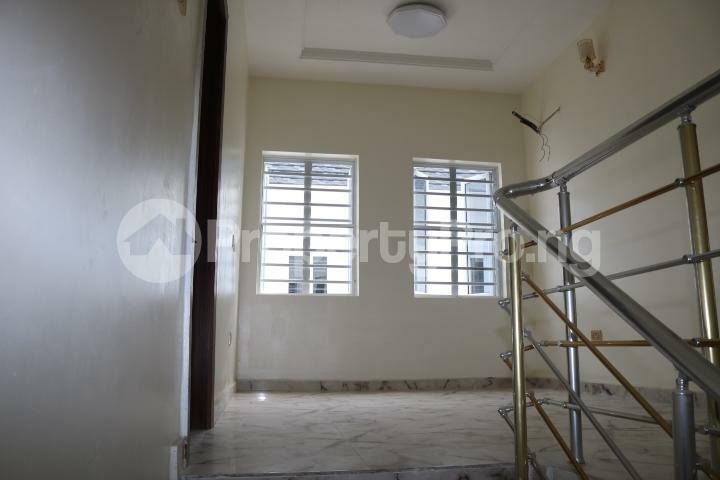 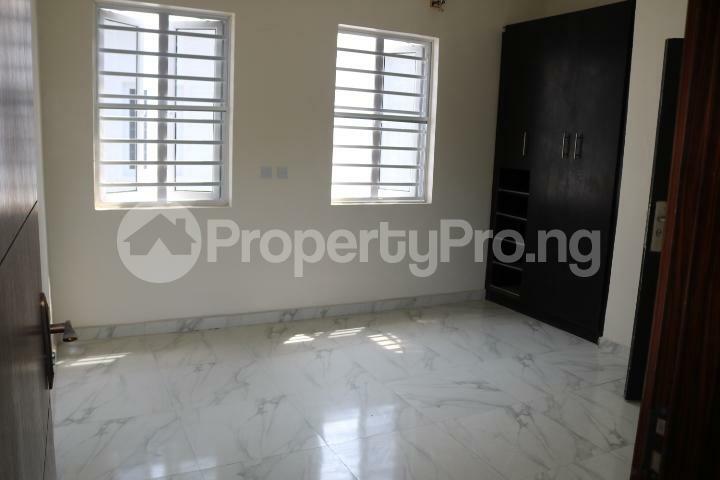 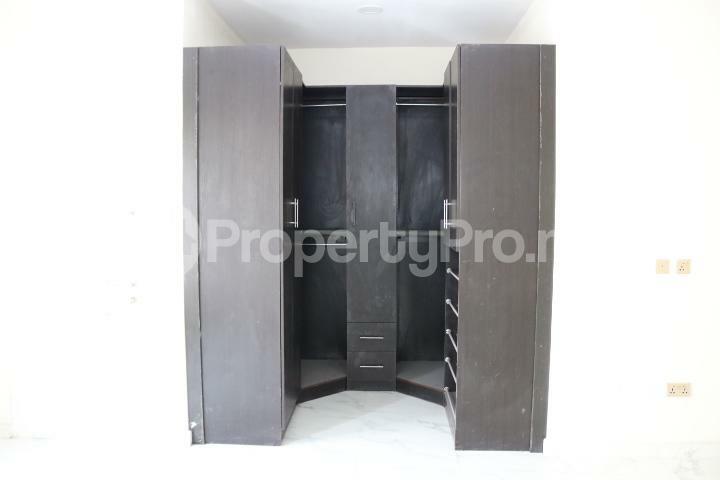 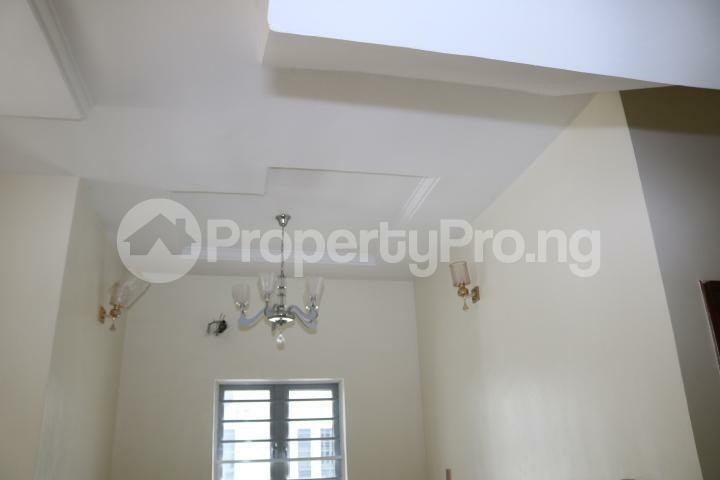 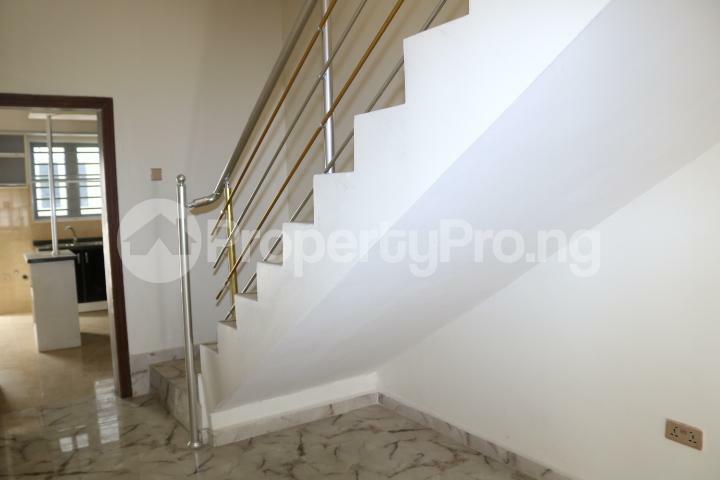 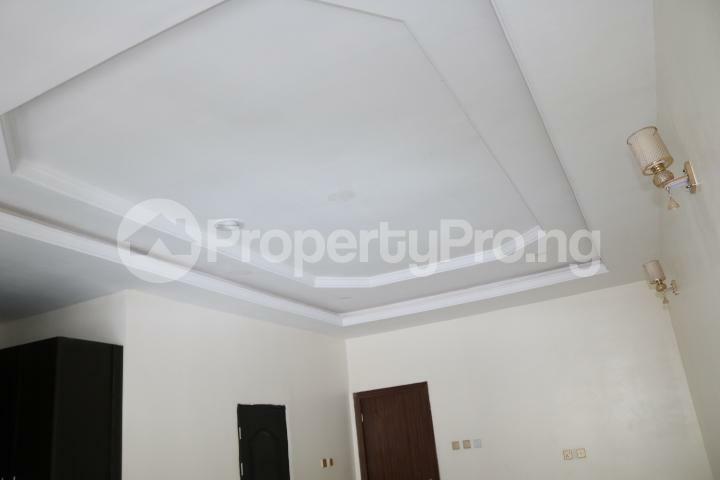 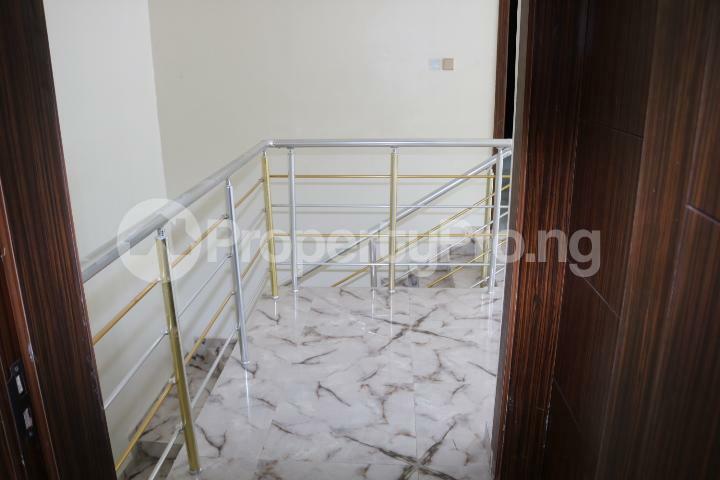 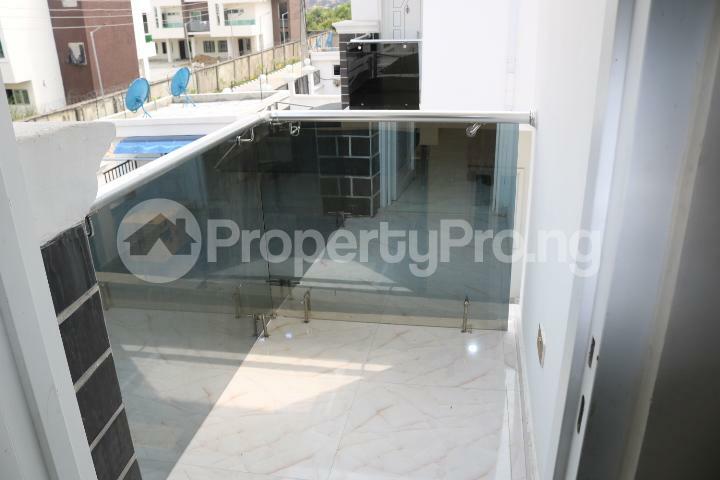 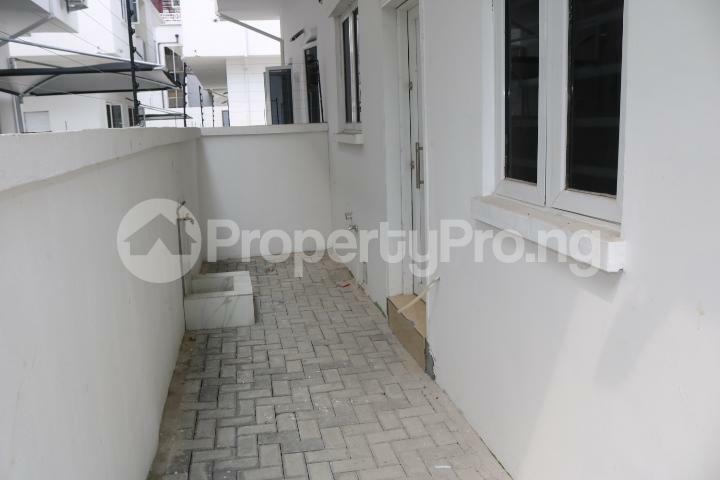 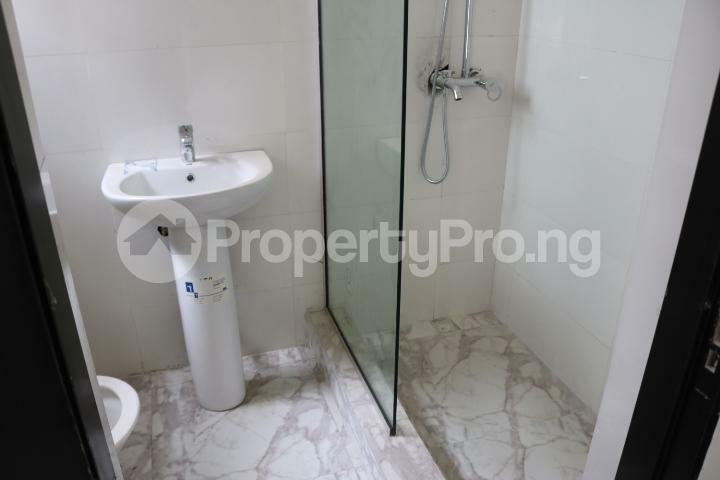 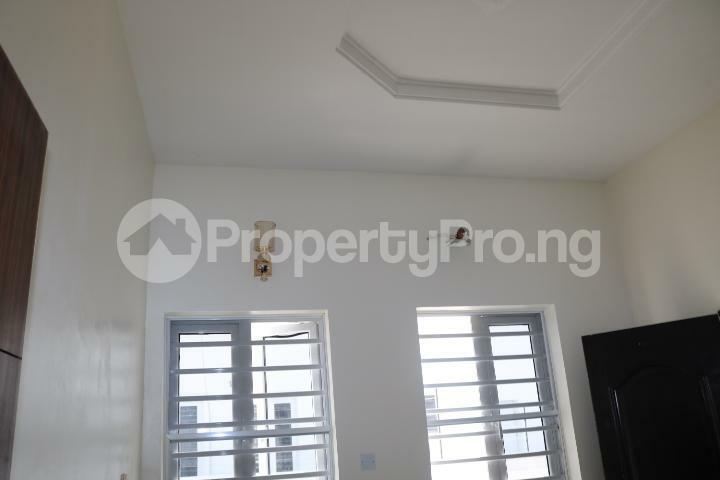 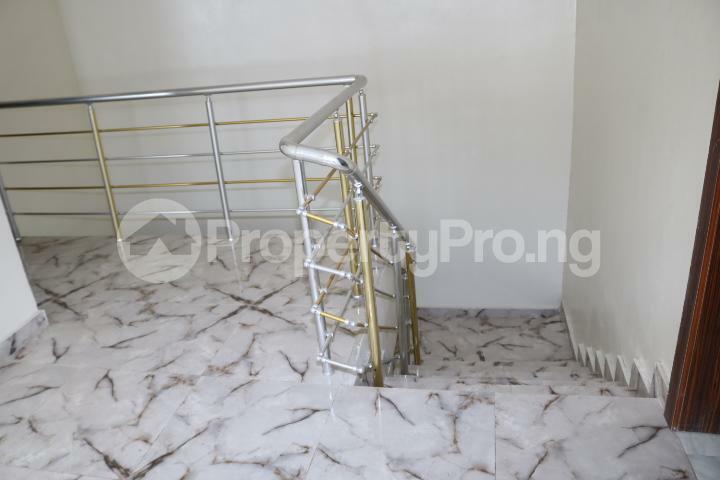 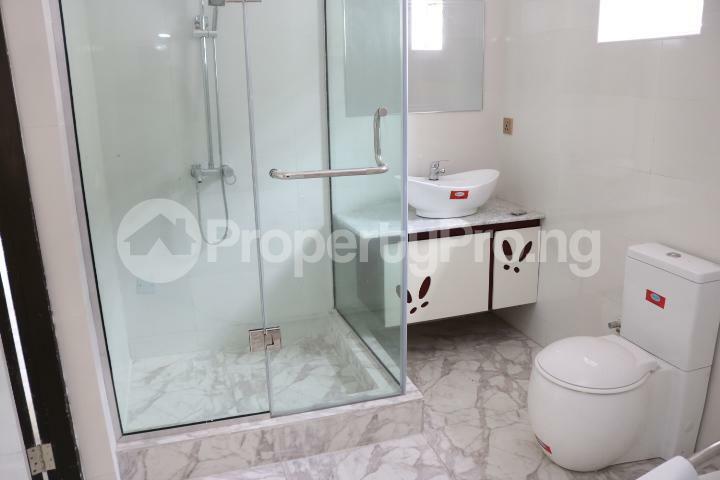 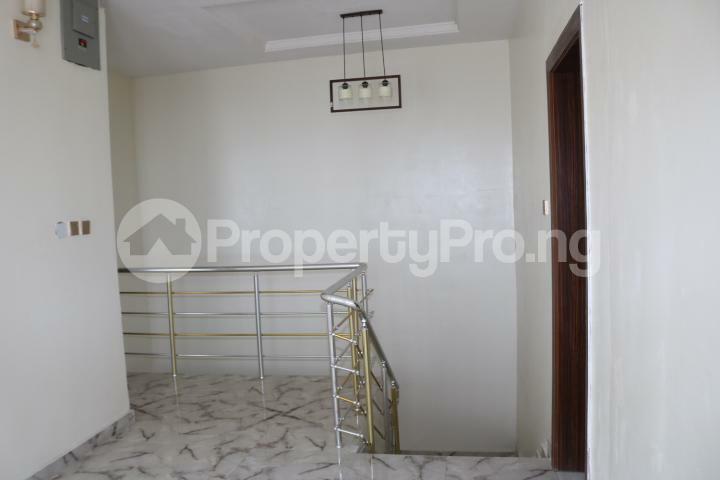 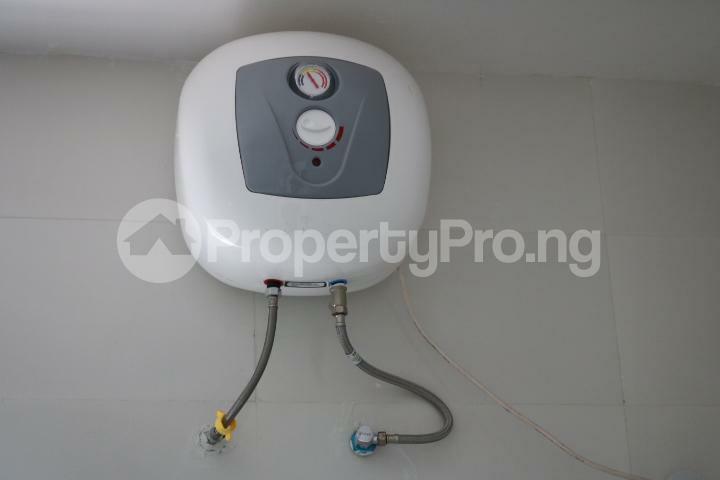 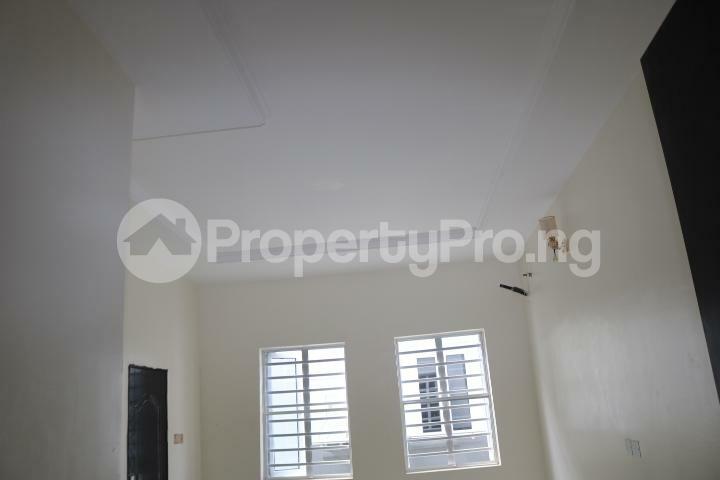 Indeed, it is one of the best houses in Lekki in terms of internal and external space arrangement, strategic location, fantastic and state-of-the-art finishing, child friendly environment, among other unique features. 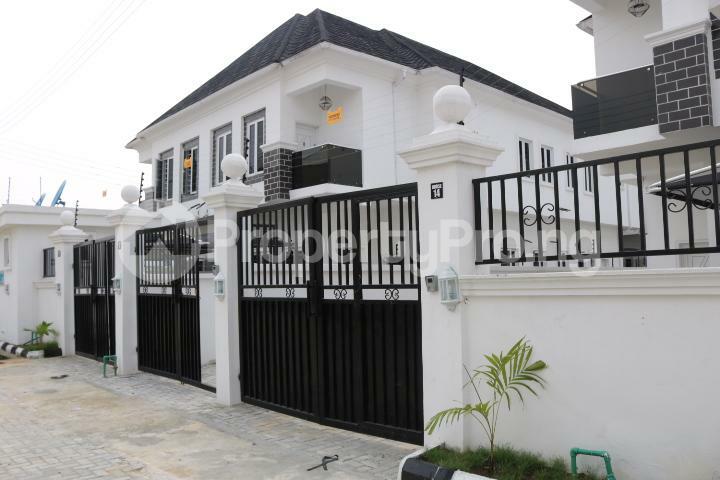 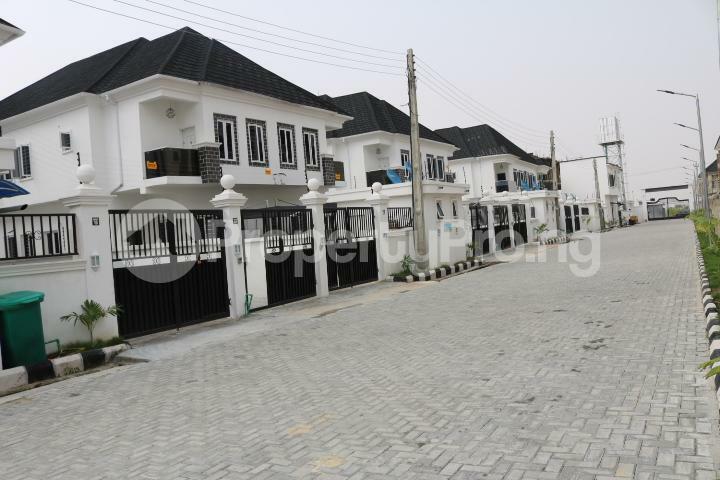 Another plus is the fact that Chevron Estate (where the property is located) is a very secured, serene and organised estate, and it is just a stone throw from the Chevron headquarters, Lekki, Lagos.